The budget totaling, N8,826,636,578,915 has a recurrent expenditure of N4 trillion while N2 trillion goes for capital expenditure with N2.2 trillion and N492 billion for debt servicing. The 2019 budget appears to be on a speed mode this time. 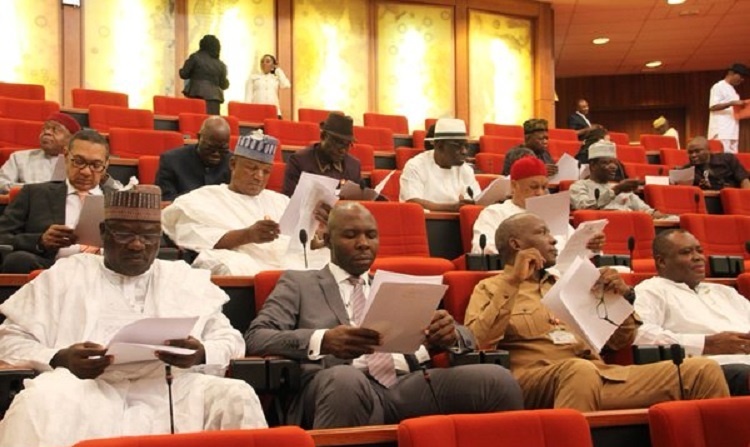 On Tuesday the Senate passed the appropriation bill of 8.82 trillion naira for second reading. The budget totaling, N8,826,636,578,915 has a recurrent expenditure of 4 trillion naira while 2 trillion naira goes for capital expenditure with 2.2 trillion naira and 492 billion naira for debt servicing and statutory transfers respectively.